March 18, 2019 - Like us now! Jazz, Pakistan’s leading digital communications company, has recently introduced a new LTE carrier, L900, in Islamabad to help with the growing customer demand to ensure the best internet experience for everyone. This carrier addition now catapults Jazz into the elite LTE-Advanced/4G+ operators’ group. Capable 4G sim cards and handsets will allow Islamabad city’s residents to enjoy a superior data experience and better coverage than before. 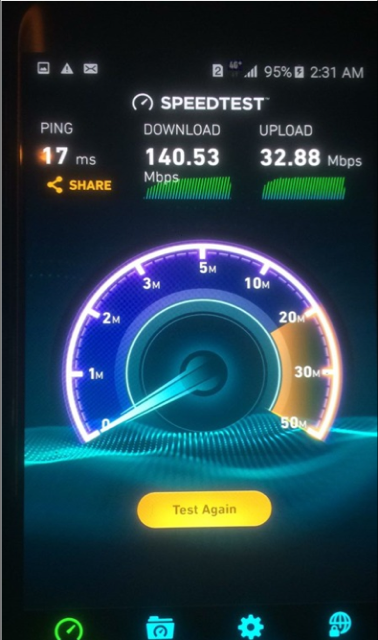 Additionally, devices incapable of this carrier aggregation will nonetheless be able to experience deep indoor coverage improvement through this new LTE carrier. Pakistan’s data demand is growing rapidly, evident from the rapid increases in user base and data traffic. In many cities, data traffic on LTE networks has noticeably grown four times, as 4G phones are becoming mainstream in the device market. Understanding that current LTE coverage and capacity cannot meet near future data demands, Jazz decided to reaffirm its position as a leading mobile operator by deploying this new LTE carrier. “Through this new LTE carrier, subscribers will enjoy a faster mobile network and more advanced technology. This move improves our LTE coverage significantly, which means our subscribers can enjoy superior data experience in indoor locations,” added Khalid Shehzad, Chief Technology Officer at Jazz. 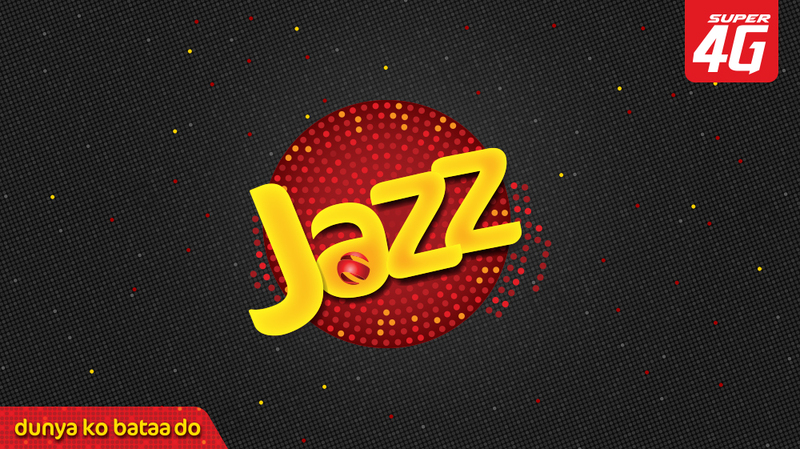 Jazz has the largest mobile subscriber base in the country with more than 57 million customers and the highest number of mobile internet users at 20 million. The mobile operator has been recognized by OOKLA, the global Speedtest leader, as the fastest mobile network in Pakistan after winning the Speedtest Award twice in a row during 2018. All this success is down to the constant need to innovate in keeping ahead of customer demand and market dynamics. So far the results after L900’s addition are very encouraging with a net increase in current throughputs & active users, primarily due to better enhanced additional capacity and deep indoor coverage, respectively.